You all know that ENOCH earns money by you sending us box tops, but did you know that you could also help ENOCH earn money by entering contests and shopping on-line? And you’re not going to believe how easy it is! Join Boxtops for Education and pick ENOCH as the school that you are going to support. Click BOXTOPS for EDUCATION and then "Sign Up to Support your School." In the lower right hand corner, put in the zip code 07735 and then click "FIND YOUR SCHOOL." Click on ENOCH's name and fill out the simple form! Explore the awesome site, enter some fun contests, let the kids play a game or two, do some on-line shopping, even print coupons for your next shopping trip with items that have BOXTOPS! Clip the BOXTOPS and send them on in! So far ENOCH has earned over $500. This has helped us greatly and we appreciate anything you could do for us. Join us for an AFW sponsored used curriculum sale on Saturday, June 17th, 2017. Sellers: This sale is for homeschool curriculum and supplies only. No yard sale items or personal businesses allowed. Tables will be offered to AFW members first, one per FAMILY. Non-members may rent tables at $10 per family. All tables are six foot in length. 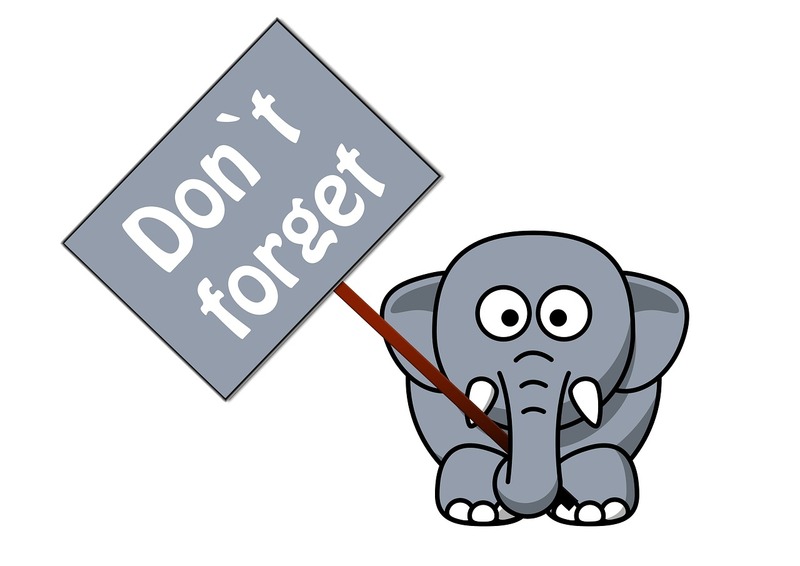 Sellers may arrive at 8:00 am for set up and must sing in, buyers will not be permitted before 9:00 am. Please be prepared to accept cash or checks (your preference) in a secure manner. Money boxes that lock are a good idea. There will be a lot of foot traffic. Please have someone at your table at all times. Tables will be assigned on a first come first serve basis through the sign up link. There are only 75 tables available. Food: There will be food for sale at the concession stand from 10:00 am to 2:00 pm. If you need to bring your kids with you they must remain in your care at all times. Children will not be permitted to wander the premises or play outside without a parent. There will be a designated area for eating, children with food are not allowed in the gymnasium. Please email Angela Osterbind at controlledchaos@roadrunner.com with any questions. 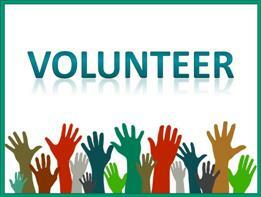 Barns & Noble would like to reach out to your organization because they work with schools and educators throughout Somerset, Hunterdon, Sussex, and Warren Counties. Some of you have families in your organization that could benefit from some of the things we offer for our educators. 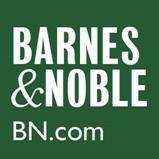 Barnes & Noble can work with home school organizations and teachers the same as we do public school. Another option would be to organize your own Education Sail. Field Trip extension option in Bivalve would be a Bivalve Discovery Tour (See: attached brochure); a guided tour of the working waterfront, museum and adjacent wetlands walk. 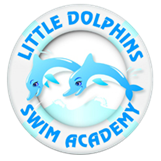 Please take a look at the Summer Camp brochure. Note the age ranges. 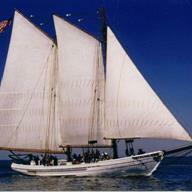 "Sailor for a Day" camp (Liberty State Park & Cape May) is appropriate for younger students. The unique overnight (M-F) Marine Camp is for older students. This year's camp will be from Liberty State Park to Long Beach Island, Barnegat and concludes with a Family Sail on Friday when the 12 campers get to run the ship and demonstrate their acquired skills to their families. The Charter brochure is enclosed in case you would like to run some adult workshop on board. The theme and format is open for discussion. I realize this is a lot of information in a single email. HEAVY ON ADVENTURE. LIGHT ON YOUR POCKET BOOK. CGTrader is the largest 3D model platform for computer graphics, virtual/augmented reality and gaming, backed by a strong professional designer community. 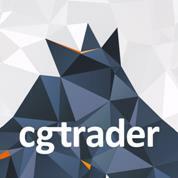 CGTrader gives talented 3D designers the opportunity to showcase their work, get valuable feedback from the community,learn from their peers and interact in a designer-friendly environment. Sam Salo, he run a tutoring studio that specializes in CLEP and college credit tests, video game design, and other subjects. He tutors on-line and in-person (in select locations). 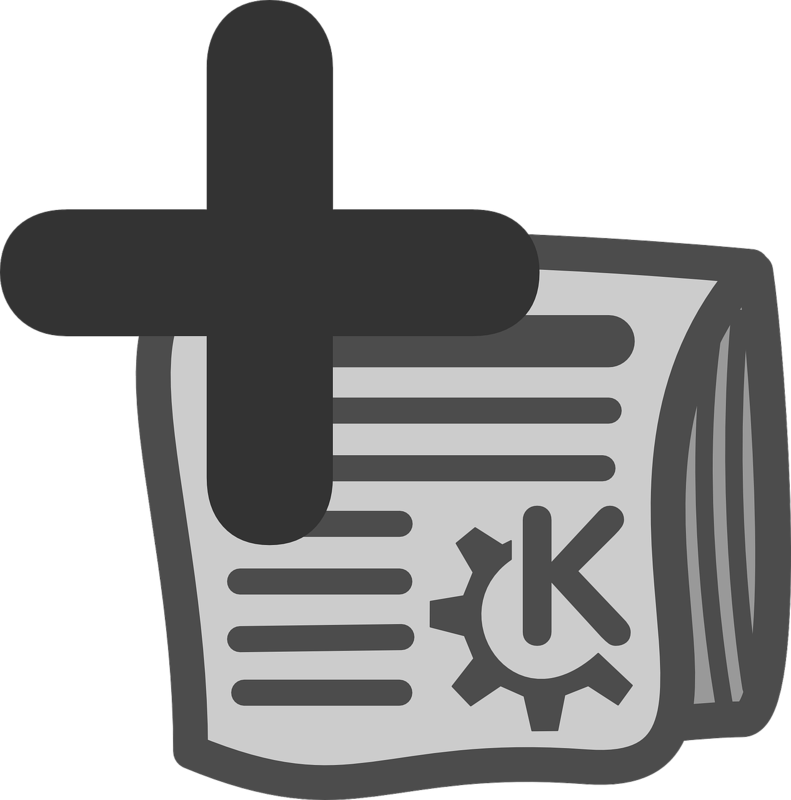 He offers tutoring to both help and augment a student's current classwork, and He also offer tutoring that can serve as a student's class in a particular subject. Below is a broad overview of the topics Sam teaches. He has included his Facebook page link. -For on-line tutoring, I use Skype (or Google+, FaceTime, or another on-line whiteboard option). Through web cams and screen sharing, it is simple, fluid, and fun. We offer lots of wonderful programs at Duke Farms, which is located on 2,740 acres in Somerset County. 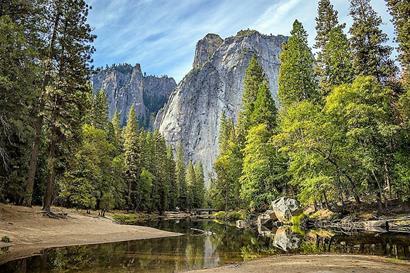 It is one of the largest privately-owned parcels of undeveloped land in the state, and the property is rich in ecological, horticultural and agricultural resources. We also offer some unique opportunities for education that I thought you might be interested in as a homeschooling parent. Not only do we offer free admission six days a week (we’re closed on Wednesdays), we have a variety of free site-specific lesson plans on-line that can be completed while you explore the 18 miles of trails on our property. My motivation for reaching out to you was to share two new series we’re offering: Butterfly Gardening for Home Schoolers and Kids Orchid Club. Butterfly Gardening will teach students about life cycles, pollinators, and gardening in a very hands-on setting, while the Orchid Club will meet monthly and will be a hands-on introduction to botany through the beauty and mystique of orchids. Right now we are also at the peak of nesting season for the pair of bald eagles on our property and you can watch our live cam 24/7! (Although last weekend’s storm caused a hiccup – we’re hoping to be back on-line this week!) We’ve worked with teachers and the Conserve Wildlife Foundation on NJ to develop K-12 lesson plans that teach students math, science, language arts, history and art through the lens of our cam. The plans can be found here. We also offer about 300 educational programs per year on topics from maple sugaring to birdwatching. Family programs can be found here. I would also love input on additional environment-related classes that the children in your life would be interested in, as we hope to increase our offerings for homeschool families. Feel free to forward this information to your networks and if you have any questions about Duke Farms or ideas for programs, please don’t hesitate to reach out! I’d love to hear from you. Save the date for the HSN Curriculum Tea! This annual event is scheduled for Saturday, 4/8/17 from 9:00-11:30 at the Holy Trinity Lutheran Church (2730 Princeton Pike, Lawrenceville). We’ll sip tea and nibble breakfast treats while sharing our favorite curriculum with each other. At 10:30, we'll also have the opportunity to join in mini-discussions focusing on early education and Charlotte Mason, homeschooling in the middle school years, and AP/SAT II and other testing for high schoolers. Whether you have a “go to” resource you’ve used for years, advice to share about on-line resources or local classes, or just questions about curriculum you’d like to try, this is a wonderful opportunity for new and veteran homeschoolers alike to learn from each other. It’s also a great chance to share information about co-op classes, field trips, and other enrichment opportunities in the nearby community. Representatives from several organizations providing homeschool courses will also be in attendance to answer your questions and provide information about upcoming programs. We all have pockets of knowledge that can be invaluable to each other as we develop our homeschooling plans for next year. Let’s tap into the well of wisdom in the homeschooling community at this annual event! This event is open to new and veteran homeschoolers and those considering homeschooling. It’s a great opportunity to look at curricular resources currently being used by homeschoolers and to hear recommendations about on-line and local classes, co-ops, field trips, and more! www.homeschoolsupport.org, or email us at hsn@homeschoolsupport.org. Announcing the Modeling the Future Challenge with $55,000 in scholarships for high school and homeschool students. The Actuarial Foundation has joined forces with the Institute of Competition Sciences to host the inaugural Modeling the Future Challenge for high school and home school juniors and seniors. Learn more through the link below. Get ahead of the game and join our webinar series beginning on May 8th. Support systems for educators are available now! 1. A chance for a trip to New York City to participate in the Modeling the Future Symposium. 2. $55,000 in college scholarships split between the 1st, 2nd, 3rd, and 4th place submissions. 3. Mentorship and guidance from professional actuaries. 1. Mentorship from professional actuaries. 2. $1,000 Coaching Awards to educator-coaches of the top 4 teams. We look forward to helping you and your students get more engaged in real-world actuarial science and careers through this exciting new challenge. Actuaries are consistently ranked as one of the best mathematically related professions, and are a great example how math is used in the "real-world!" 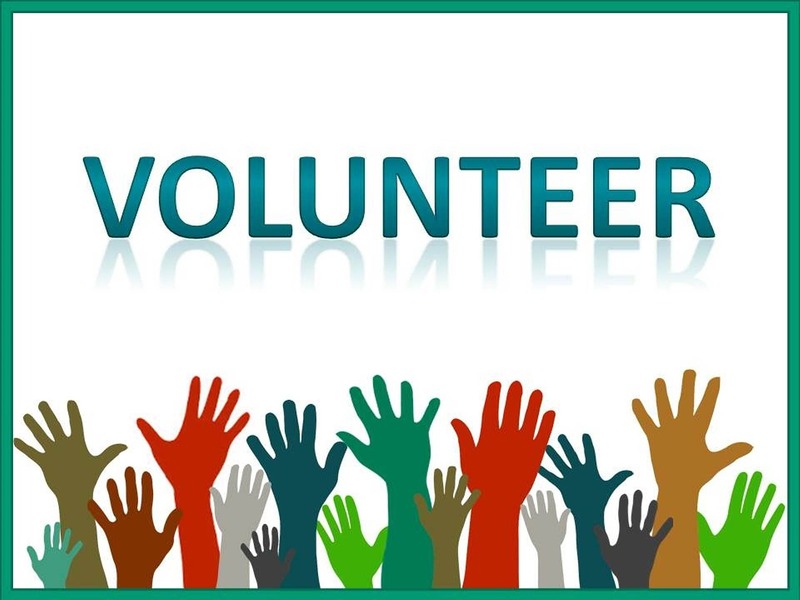 We're here to help as you plan how to get your students involved, so don't hesitate to reach out with any questions, and please check out the support services, there are fabulous actuaries all over the country volunteering their time to connect with you! My name is Nicole Thomas and I provide Khan-Academy-style video lessons specifically for the Saxon Math Middle School Curriculum. On my site, Nicole the Math Lady, there are video tutorials and practice sets for each lesson in the middle school Saxon Math books. (Currently, there are videos for grades 6 and 7 and we will start taping Algebra 1/2 and Algebra I in April.) Since end of the year assessments are approaching, I'd like to offer your staff and students a Free Two-Week Trial to try out the site. Consider the videos a virtual tutor that are taught in a lively and fun format. 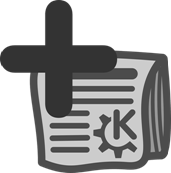 I think you will find it a great tool for review, particularly for students who need a little more assistance. 2. 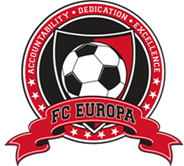 Choose "All-Grades Membership" and use discount code: "Free2WkTrial"
It is risk-free as no credit card is required to register. Please feel free to contact me with any questions and I hope the videos will be of value to your staff and students! Liberty Hall Museum is pleased to announce two exciting Home School Days on March 28th and May 1st. In cooperation with Kean Stages at Kean University we are offering two different programs that highlight literature, science, history and art! Both exciting days will get underway at 10:30 with a performance at Wilkins Theatre on the campus of Kean University. After the performance, cross Morris Avenue and enjoy your bagged lunch in Liberty Hall Museum’s Carriage House before enjoying an educational program designed especially for Home Schoolers from 12:30 until 2 on the museum grounds. To purchase tickets please call 908-527-0400, please note we have a limited number of tickets available for these events. Complete details are attached. Please feel free to contact me with any questions or concerns. Hope to see you there! Star Trek featured many futuristic ideas: warp drives, transporters, and travel to strange new worlds, all of which have been discussed in great detail by experts and nerds alike. But what about the math of Star Trek? After all, there’s no such thing as Math Fiction… In fact, Star Trek featured many interesting mathematical ideas, including a paradox that upset both 20th century mathematicians and 23rd century androids; the mathematics of alien biology; and the most important question of all — when on a dangerous away mission, does the color of your shirt really affect your chances of survival? Don’t worry, there won’t be any lens flares as mathematician/Star Trek fan James Grime beams to MoMath to share the Math of Khan. Special introduction by Connor Trinneer, “Commander ‘Trip’ Tucker” of Star Trek: Enterprise. I would like to extend an invitation to the homeschools of New Jersey for our Concerts for Young People: ‘Let’s Dance!’ Concert on Thursday, May 25 at the Newark NJPAC. This concert is designed for students K-6. We have two showings at 9:45 AM and at 11:30 AM. Both concerts run for approximately 40 minutes. Tickets are only $8 per child/adult. 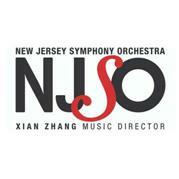 Please do not hesitate to contact me with any ticket reservation inquiries or general questions at education@njsymphony.org or on my direct line at (973) 735-1733. And if you could kindly circulate this information to the homeschools in your network, we’d greatly appreciate it. We would love to have them join us on this special day! The Center for College & Career Readiness at Rowan College at Gloucester County is pleased to invite you to attend our spring 2017 Professional Development event on May 25, 2017. Designed for the high school Guidance Counselor, this informative session will offer you with first-hand knowledge of how to provide direction to high school students who are planning to pursue a career in the medical field. Your attendance will allow you to gain insight from RCGC and Rowan University personnel as well RCGC alumni who have successfully transitioned into medical related programs. In addition to lunch and a professional development certificate, a tour of our Nursing & Allied Health Center will be provided. Attached you will find the event agenda. Please review and REGISTER to attend by May 11, 2017. The attached agenda provides May 5 as the RSVP date but we are offering another few days to obtain any necessary approvals. Please RSVP by May 11. Thank you & happy spring! The Trivium Academy second semester science days will run 6 times from February-May. Each science lab will be two hours in duration from 10-12, to include the lesson, lab, and assessment. Each day is an all-inclusive science unit, independent from the other five science days. They will be taught by two science educators, aided by a classroom teacher, in lieu of the regularly scheduled classes, and open to home schoolers. Credit: One final grade will be given at the end of all 6 classes with final assessment. A Retired homeschool mom will tutor your dyslexic child in reading and spelling. She is Orton-Gillingham certified. She has over thirty years’ experience. Contact Renee Cugliotta for additional information at 609-284-4703. 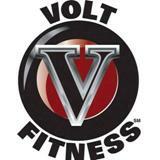 At Volt Fitness in Glen Rock, we run a personal training business and rent space out. Our goals are to help everyone achieve a healthy lifestyle by staying active and making smart nutritional choices. "Activities Include - Group trainings and circuit trainings. Kickboxing/boxing and sport specific trainings. We incorporate all my styles to create a great program that anyone can participate in, even for first timers. "Age groups". Children starting from age 4-17 and from 17-90 years old. "Hours" Hours would be depending on whether there was an agreement on a class time and day. I would personally set time aside to conduct training sessions. "Cost" It would make it into a program. An 8 week program, twice a week and would cost $200. This will last the full 8 weeks and will consist of 18 trainings which is a great price. As mentioned above the studio is called Volt Fitness and the address is, 566 S Broad St, Glen Rock, NJ 07452. Our goal is to help everyone achieve a healthy lifestyle by staying active and making smart nutritional choices. So, for anyone interested in starting one or several programs you may call and create a program for a homeschool group to participate in this opportunity.